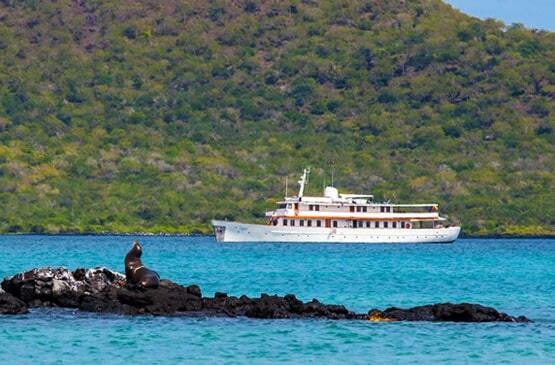 It’s a well-known fact that the Galapagos is a wondrous destination! 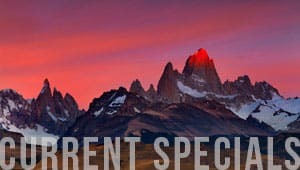 Stunning scenery of pristine beaches, crystal-clear waters and volcanic islands that are home to some of the world’s most unique and fascinating wildlife. However, if you’re thinking about visiting this magnificent part of the planet, here are some important facts about the Galapagos National Park that highlight why it’s such a special location. 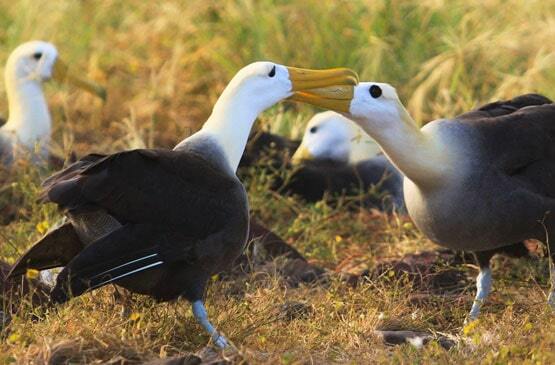 The Galapagos National Park was the very first area to be designated as a national park in Ecuador in 1959. It took 12 years after it’s opening for rangers to be assigned to work in the Galapagos. Nowadays, there are 350 official park workers. In 1978 the Galapagos Islands were also named a UNESCO World Heritage Site. More than 300 square miles of land and 53,000 square miles of ocean are protected by the national park status. There are a total of 127 islands and islets scattered throughout the Galapagos Archipelago, many of which are off-limits to tourists. The Galapagos National Park is home to over 2,000 species of Galapagos animals from Darwin’s finches to giant tortoises, marine iguanas and flightless cormorants. The islands lie approximately 600 miles west of mainland Ecuador are either reached by sea or by flying into one of the two Galapagos airports. Tourists are permitted to visit 180 different destinations within the Galapagos National Park including both land and water locations. The longest amount of time you can spend in the park is 60 days over the calendar year. The National Park Service carefully creates and overseas all cruise itineraries within the islands to limit crowd size and minimize any negative environmental impact. 35% of visitors to the National Park travel on board a cruise vessel while the remaining 65% spend their time here on land. Cruise passengers must travel in groups of no more than 16 people with one guide during land excursions and are not allowed to take any food from the ship. 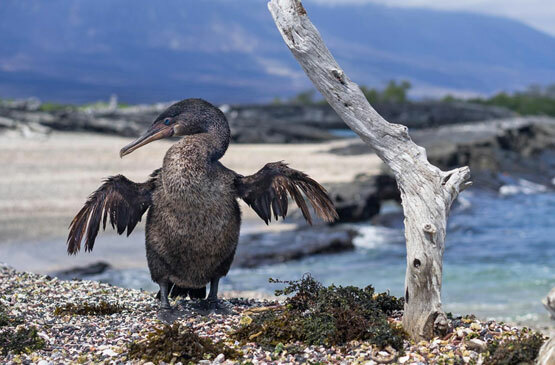 To help to protect the Galapagos wildlife, drones are strictly prohibited throughout the archipelago as are motorized aquatic vehicles and smoking on land. Because feeding wild animals is harmful to their health and ability to survive, no food is to be given to any animal under any circumstance. Additionally, you must stay on marked trails and at least 6 feet away from any animal at all times. This means that even if you are approached by an animal, you must back away before the animal gets too close. While the Galapagos National Park is a haven for professional and amateur photographers, flash photography is not allowed. Instead, make use of natural lighting to capture the true essence of nature. It’s illegal to take natural substances off the islands. This includes coral, shells, rocks, wood and plants as well as any souvenirs that have been made from these materials. During your stay in the Galapagos, you may fish on boats that have been specially authorized to do so by the Galapagos National Park. Remember to take only photographs and leave only footprints! The Galapagos National Park consists of a very fragile ecosystem and it’s largely up to us to protect it so that both animals and people can continue to enjoy this very special destination for years to come. To learn more about the Galapagos, look at our interactive 'About the Galapagos Islands' map or read about what is expected of you as a visitor. I had expected a lot from this trip and my Galapagos journey with Quasar Expeditions exceeded all of my expectations! 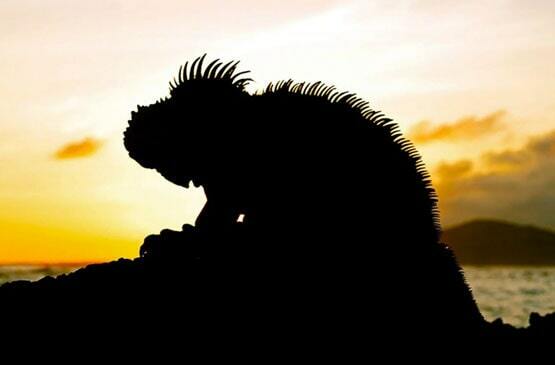 I now don’t say to people – You should try to visit the Galapagos. I now say; YOU ABSOLUTELY MUST VISIT THE GALAPAGOS!